Comment: I need a new A/C unit. Comment: Unit runs but does not cool. 1) Evap coil has leaks and must be replaced. 2)Need modifications to sheet metal. 3) Need drainline mods. 4)Need float switch mods. 5) 13ibs refrigerant needed. Comment: The air conditioner started making a high pitched whining noise in the fall right about the day I was going to turn it off for the year. I haven't turned it back on yet, but I imagine that the sound is still there. If it's not, it most likely still needs some general maintenance as it's fairly old. Cordova HVAC & Air Conditioning Contractors are rated 4.80 out of 5 based on 674 reviews of 19 pros. 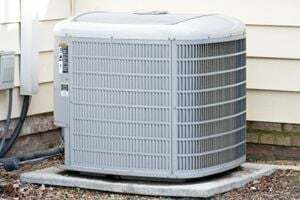 Not Looking for Air Conditioning Contractors in Cordova, TN?